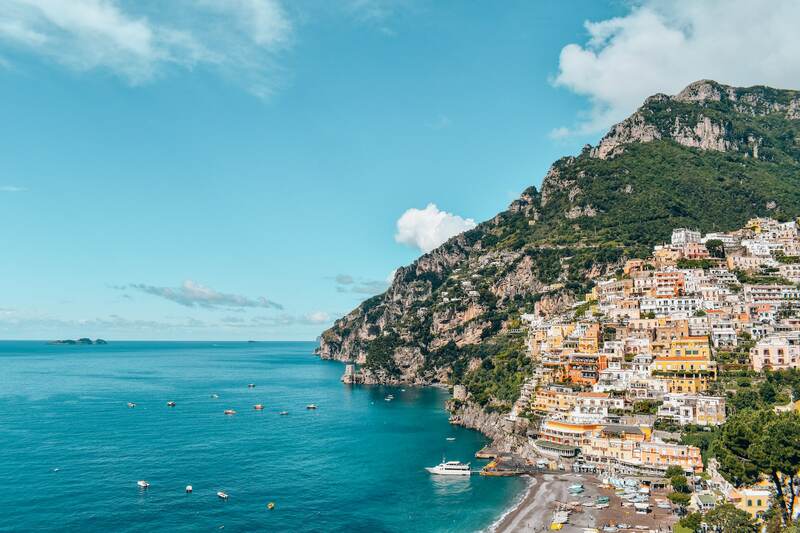 Positano is a beautiful, little beach town in Italy, famous for its colorful buildings, excellent restaurants, and ideal location on the Amalfi Coast. The village of Positano is home to tiny, winding roads that run down to the sea and are lined with restaurants, shops, and cute boutique hotels such as Hotel Marincanto, where I spent three euphoric days taking way too many pictures of the most photogenic town I have ever seen! 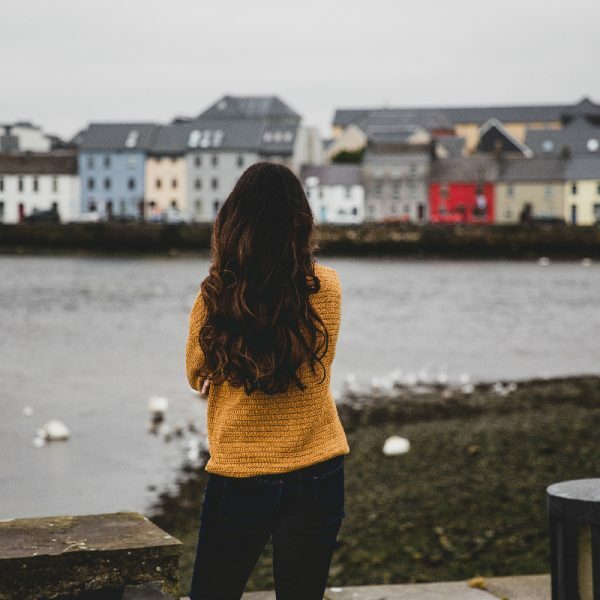 (I’m Vanessa Rivers, one of the founders of We Are Travel Girls, so it’s expected that I will always take too many photos!) Positano is a popular destination for couples looking for a romantic getaway as well as families and groups stopping through on day tours. 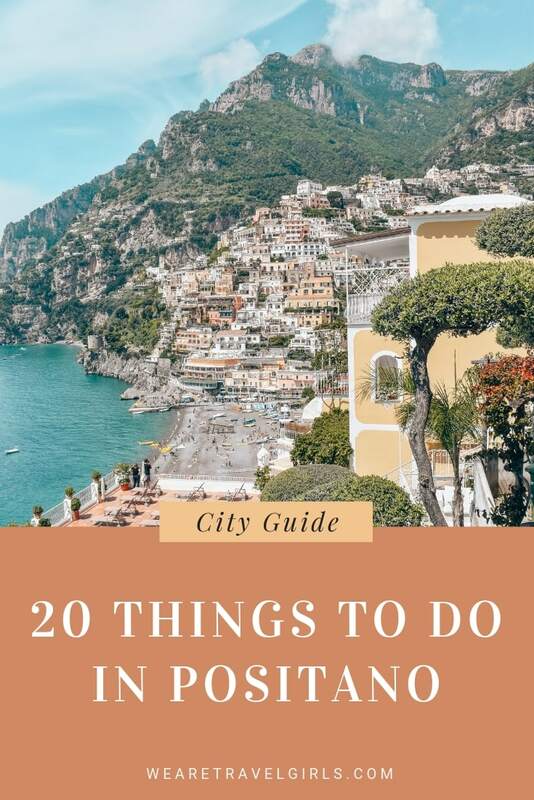 If you would like to spend a few days in this magical town, here are 20 things to do in Positano. 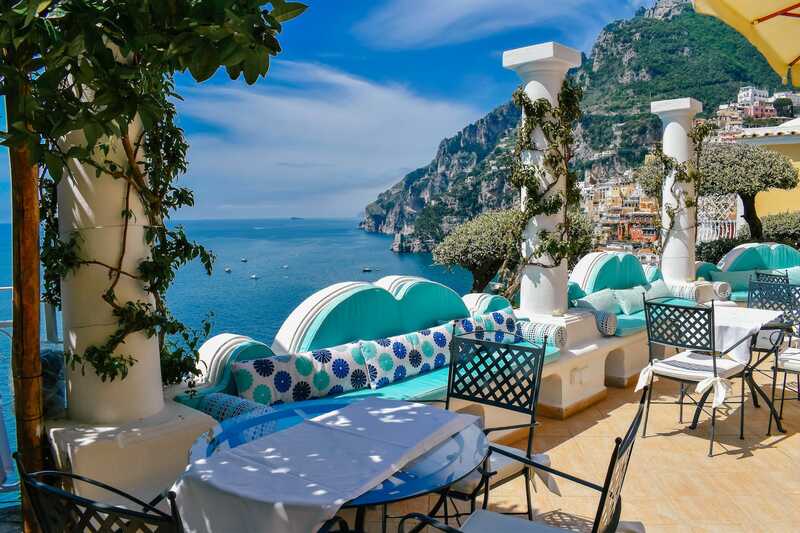 This little gem of a hotel in Positano is a destination in itself! Our Superior Room was large (by European standards), very clean, and tastefully decorated with minimalist old-world charm, but the best thing about it was the amazing view of the ocean and city! 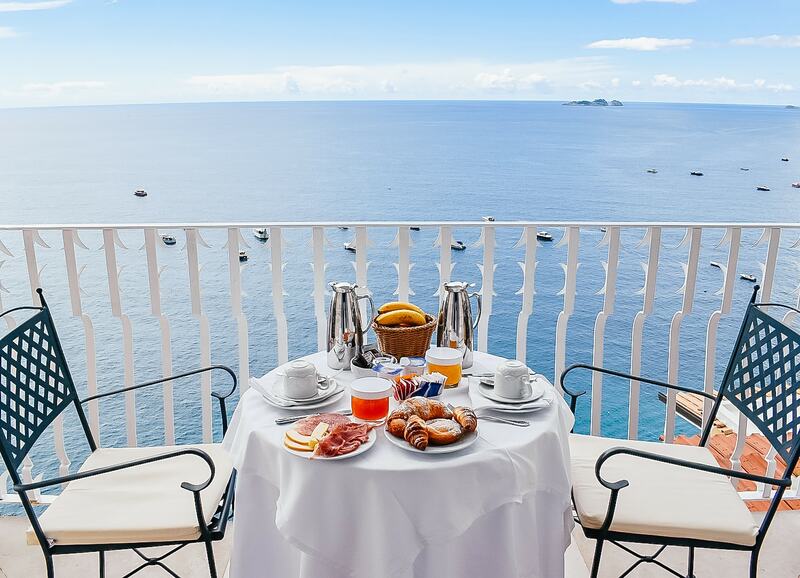 Breakfast is included in your stay and can be served on your balcony at no extra charge, or in their beautiful Terrace Restaurant, which also serves lunch, dinner, and drinks. 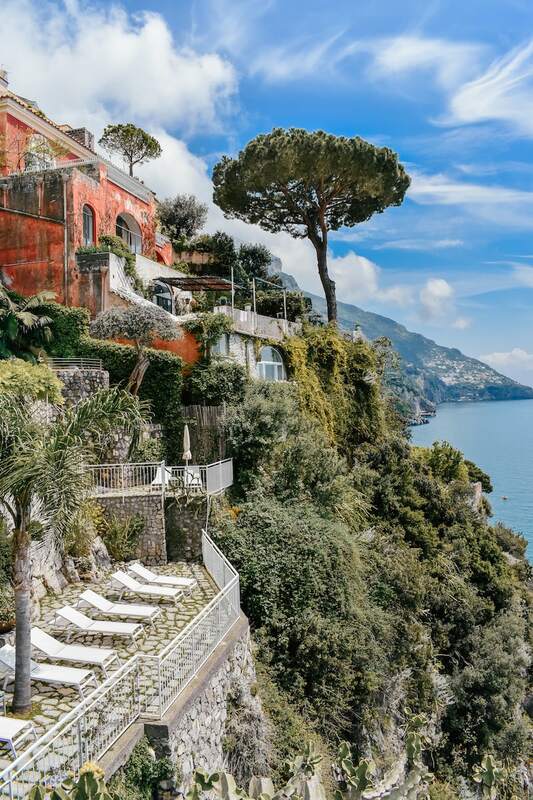 Built into a cliff, Hotel Marincanto offers something new and beautiful around every corner, and has breathtaking views over Positano. You can read my full review of Hotel Marincanto here! If you love art, like I do, there are a handful of cute, little art galleries in the city center that you can check out. 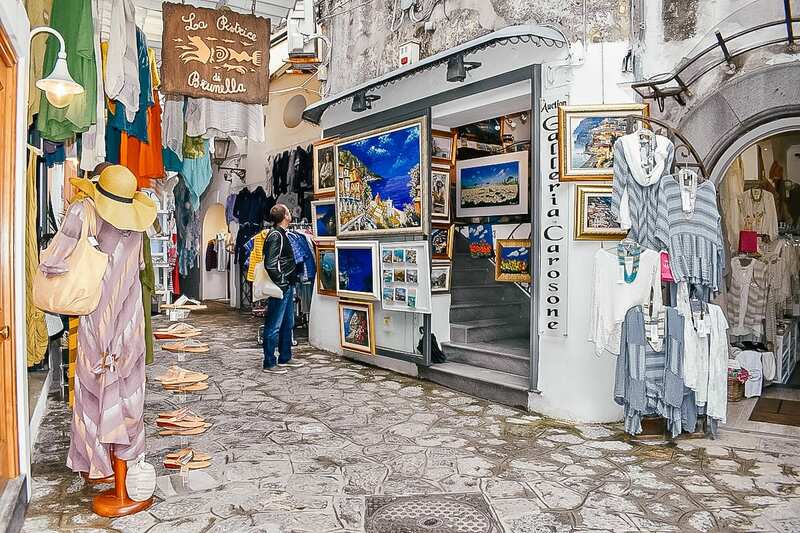 When you are wandering around the streets of Positano make sure you visit some of them. The Church of Santa Maria or in Italian “Chiesa di Santa Maria Assunta” is a picturesque, catholic church located just a stone’s throw from the beach, in the heart of Positano. It is free to enter, and it is worth visiting just to experience the spiritual calm that comes with taking a few minutes out of your day to sit in silence and reflect on how lucky you are to be in such a beautiful spot on earth. There are tons of great restaurants in Positano, but I recommend trying La Tagliata (located up in the mountains) for dinner one night. The amount of food (and wine) you get for the price is insane, and the food is excellent! And for a romantic fine dining experience, you must try Rada Restaurant. It is on the water, built into a cliff literally underneath Hotel Marincanto, so to get to dinner you can walk straight down the beach path. And for lunch, there are tons of great spots right on the beach, but I liked Chez Black and L’Incanto. 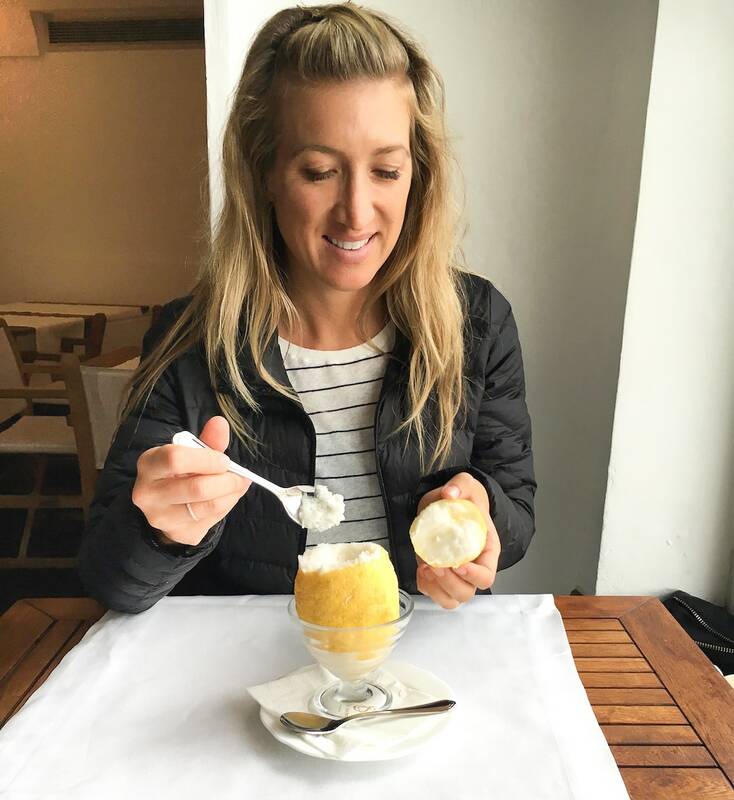 After you have pizza, head next door to Covo dei Saraceni Hotel for amazing lemon sorbet served inside a whole frozen lemon! Yum! Featured suit from my eco bikini line SummerLove Swim – made out of recycled fishing nets! Ferries come to Positano daily, taking tourists to and from Amalfi and Capri. If you would like to explore more of the coastline, take a day trip out to Capri Island or down the coast to Amalfi. You can look up the ferry schedule here. The roads are curvy, narrow, and a bit scary to drive on in a car so my husband and I did not attempt renting a scooter. But many people rent scooters in Positano and this is a fun and affordable way to get around – just be extra careful! 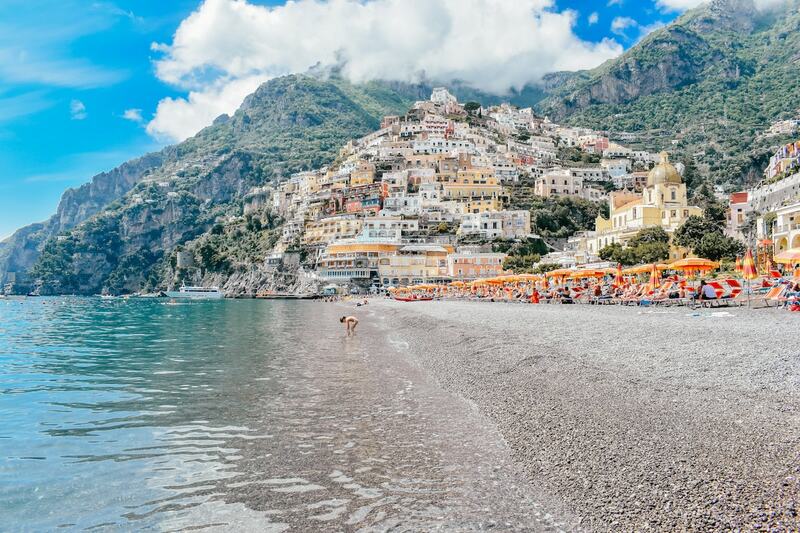 Positano is a great place to snorkel or scuba dive. 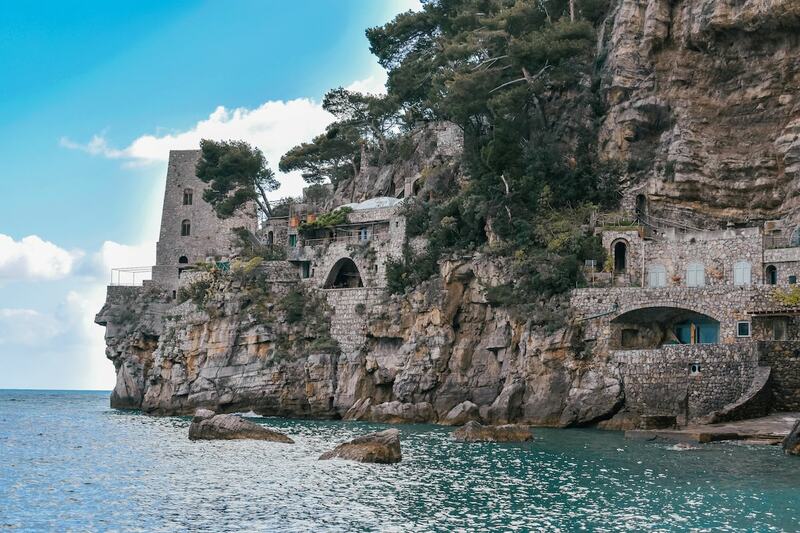 A series of quiet coves and grottos can be found along the Coast of Amalfi, Sorrento, and Capri Island, and the clarity of the water is said to be fantastic! 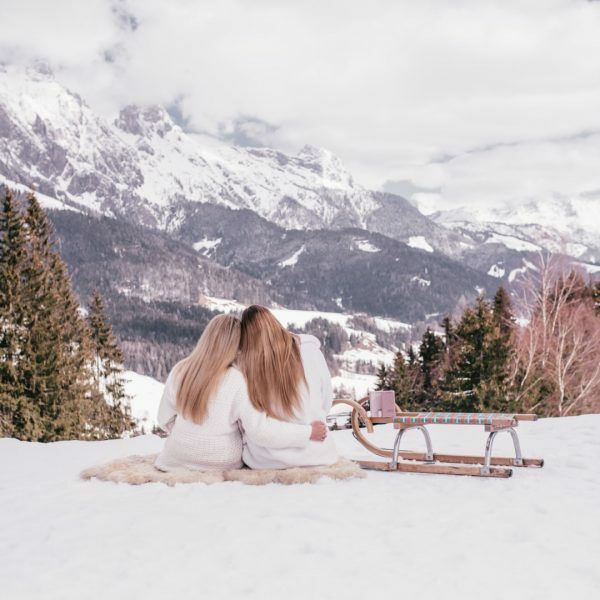 Sometimes you need to just sit back, relax, and take in the view, and what better place to do it than one of the most picturesque towns in the world? Enjoy! 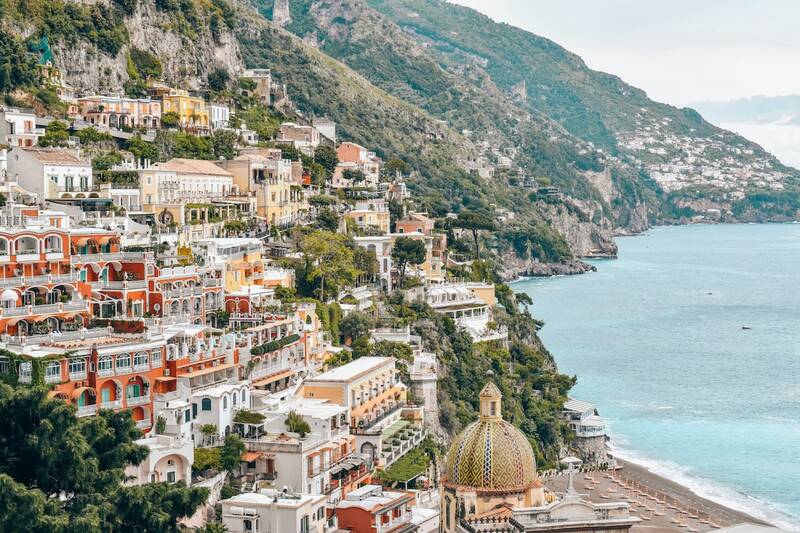 Have you been to Positano? Please share your experience and any questions in the comments below! 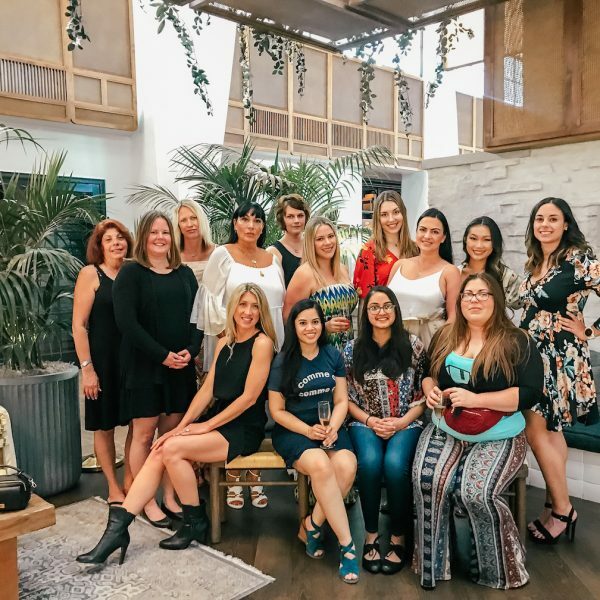 Want to share your own travel tips by guest writing for We Are Travel Girls? Go to our Contribute page for guidelines and to submit your article. Hi Stacy! I did not rent a kayak during my trip but I imagine it is not very expensive – maybe 10 Euros for an hour. I am planning a trip to Positano in Sept 2017 and would like to go sailing. How much would a private boat/yacht cost for half day sailing. Thank you, this is an awesome blog! I can’t wait to try some of the things that you have listed! Two of my girlfriends and I are visiting Positano in June. We would like to take day trips to both Capri and the Amalfi Coast. Where can we find information on ferries? I have found some information on google but I didn’t know if there was something that you recommended specifically? My husband and I haven’t been on vacation in 2 years and are totally burned out from raising our almost 2 year old son with no breaks. Finally getting a chance to go away the week of 4th of July which is also our anniversary week. We want a beach like vacation but not in the Caribbean so Positano came to mind. So glad I came across this post. 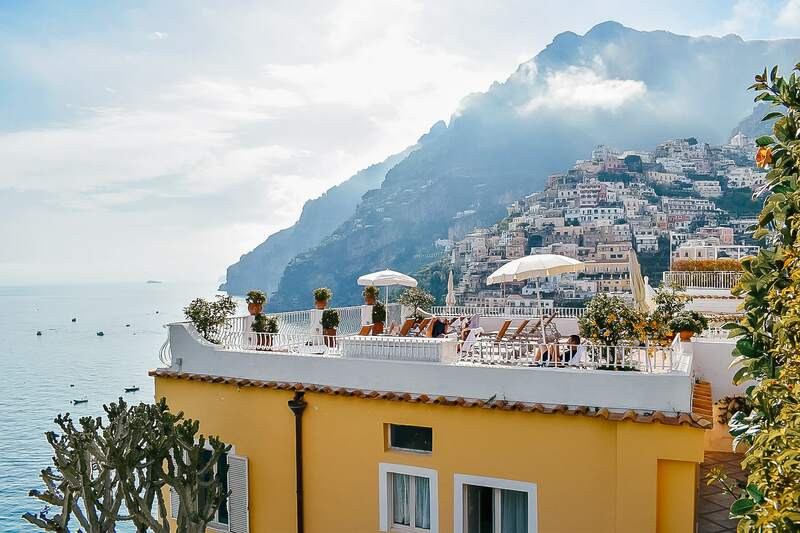 I’m afraid hotels will be sold out for that time of year but what do you think is a reasonable budget for a 7 day trip in Positano? We’ll be there in three weeks – can’t wait!!! Hi there! Me and my boyfriend are staying a week in Castellammare di Stabi this summer and we would like to take a ferry to capri. 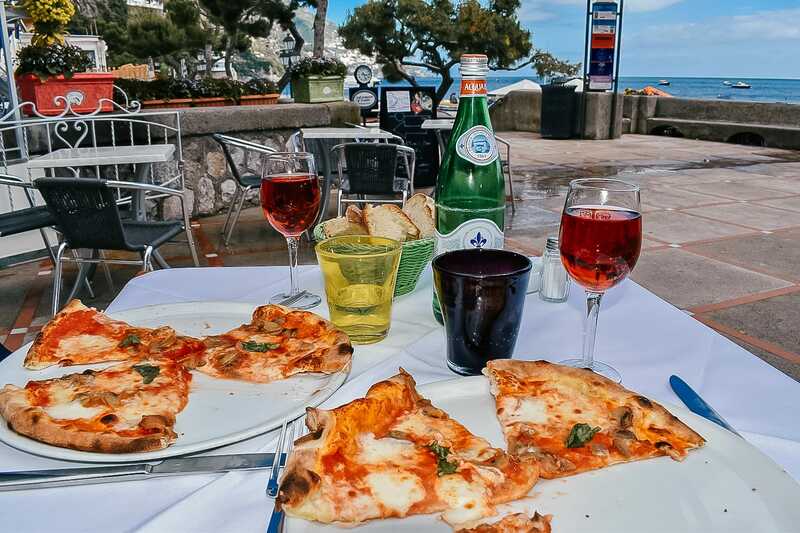 Should we do this in positano or sorrento and do you know the approximate price? And is it easy to buy the ticket when we are going or do we need to buy it in advance at home? Btw this blog is amazing!! 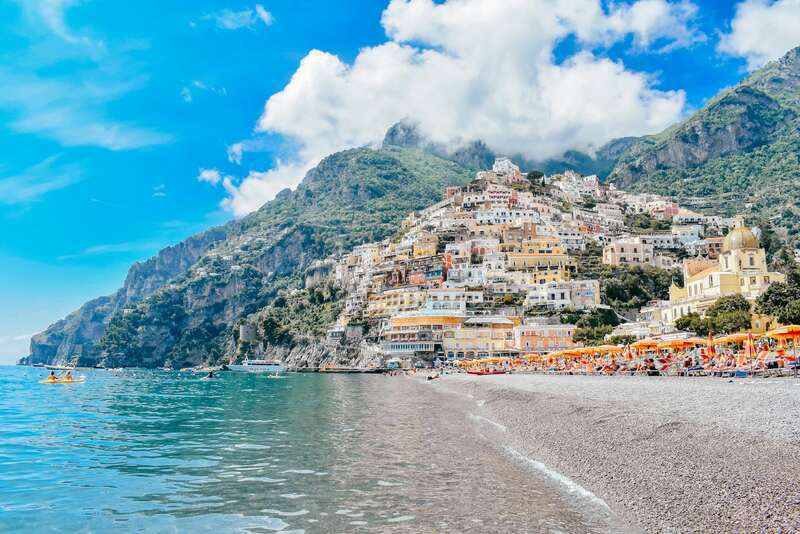 As a Positano travel specialist and someone who is there every year I can say this is a very informative article with great points! I also am a solo female explorer and I can offer help to anyone for Positano! My husband and I are traveling to Positano first week of April 2019. Can you advise what type of clothing we need for that timyof year? Will the water be good for swimming? Thanks for the tips! 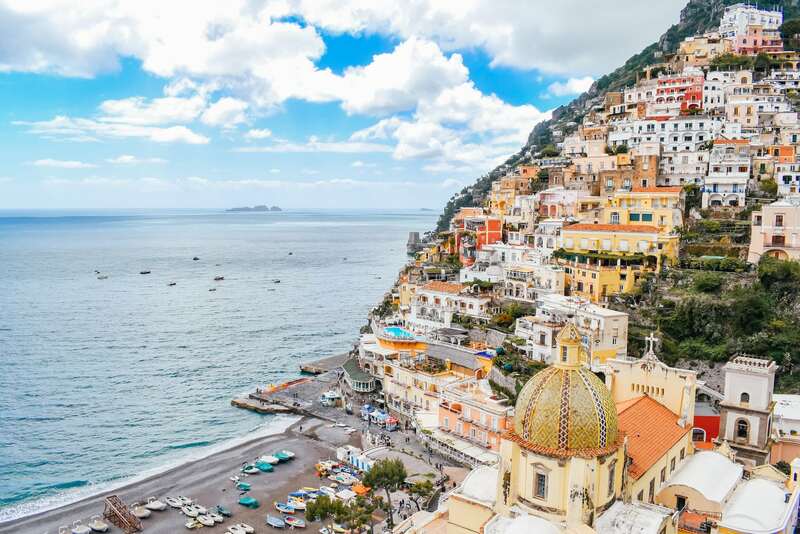 My fiancée and I are going to Positano next month for our honeymoon 🙂 When you say it is a 3-hour hike for the Path of the Gods, is that round trip or just one way? We are going to Nerano in a week and tho we’ll have a car, I was told to take a bus or ferry when visiting Positano..that parking is near impossible, is that true or an exaggeration? And if true, would you recommend the ferry or bus? We took one day long excursion by boat (Nerano to Amalfi) and it was the best day of our trip, absolutely the best way to see the coast. Thanks for all your help, really wonderful recommendations! Thanks for the great suggestions. We are thinking of a 3 night stay in Positano October 30-November 2. We heard that many shops may be closed 🙁 ….is that correct? Horrible guide! Restaurants are super expensive and has bad reviews on other websites! Obviously just a tourist trap. 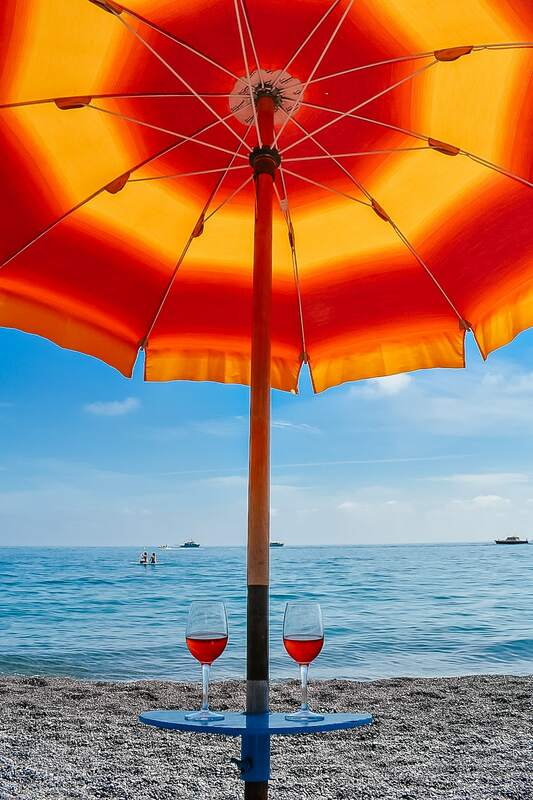 Drinking rose and tanning is not something one put in a travel guide! Did you even do the research before going? Jeez Louiiz, I feel bad for people taking this seriously, this is not a guide. Nicely said!! I personally love your site and Im loving all your advice for my upcoming trip to Positano☺️Only spread the love! Hello, I will be going to Positano in early March. I looked into the Maricanto hotel after reading your article (fell in love!!) but unfortunately like most others, it is completely booked!! Any other hidden gems that you might know of to stay? Villa tiara is a hidden gem. Gorgeous views, outstanding personal service, fabulous breakfast, minutes from shuttle. Hard to beat!! Stop. Relax. And watch the world float by. Well that and that lemon sorbet in a whole lemon! Thanks for the info! Your pictures are beautiful and I can’t wait to explore the city!! Do you know how far in advance I should make reservations at the sit down restaurant you mentioned? My husband and I will be in Positano in early July and I know summer is the peak of tourist season. Also, have you seen how crowded the nightclub gets during this time of year? It looks awesome and would love to check it out! Just nervous about the crowds. So excited to come across this post! we are heading to Positano in June 2018 (4 months and counting!) AND we are getting married at the Hotel Marincanto! so lovely to see i have made a good selection. 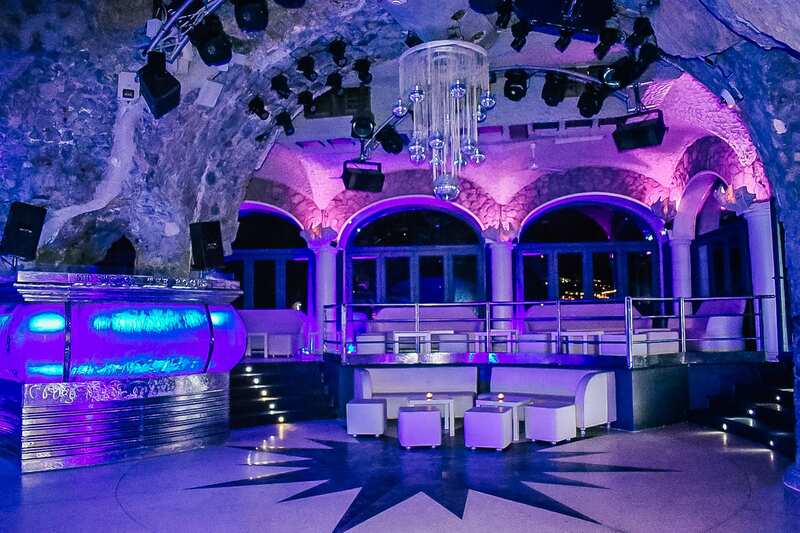 Hi Brooke, my fiance and I are also having a ceremony at Hotel Marincanto in June! Would love to connect and see where all you have decided to eat, etc.! Just booked at the Marincanto for August/September 2018. Cannot wait to stay here and do some of your other suggestions. 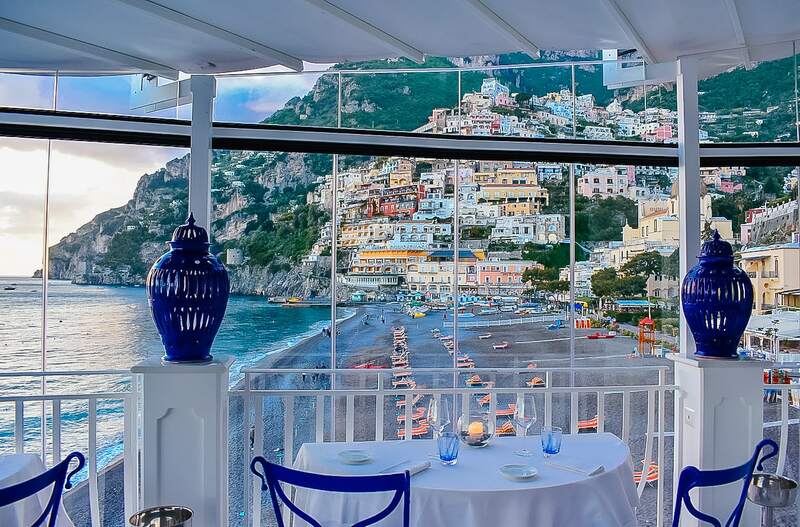 Hey Guys thoroughly enjoyed reading all the comments.I will be going to Positano in early June 2018 with my wife and daughter and her boyfriend and booked the hotel Ancora.I was wondering if you knew the location and or your reviews. Also, we plan on renting a boat with captain for the day and were hoping to swim, would the water be conducive for this activity. Do you have any suggestions on beach clubs there is one that requires 3-day booking. The dance club you talked about sounds great do you think my wife and I would feel comfortable were young 60’s. Franco. My family of six just went to Positano 2 weeks ago and had the best time ever in Europe. One of our dayswe rented a boat with a captain. This was the best decision we made in ou r entire trip. The cptain was very accomodating and knowledgable of the area and its history. The boat ride to Capri island was about an hour along the cliff sites. He circled the entire island (about two hours) and stopping on multiple amazing grottos and beaches where we swam and jumped from safe cliffs. The water tempeture was a pleasant 65 degrees, but been there in the summer year ago I can tell you the water will be around 72 degrees. 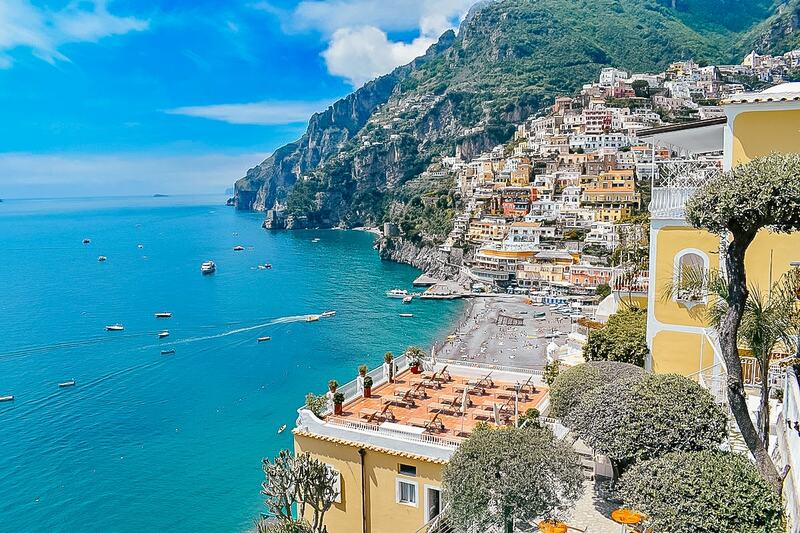 This trip is a must if you travel to the amalfi coast. We about $500 euros with tip for 6, which I can tell you it is reasonable. Included drinks, water soft drinks, limoncello, clean towels and fresh water shower. Some people eat lunch at Capri, but we decided to catered our lunch with variety of cheeses, paninis, prosciuttos, smoke salmon, fruit from a Positano market. You will not be disappointed. With who did you do the boat trip, and where/how do I book it? How do I do a 4 day trip through Amalfi Coast? I want to visit Capri one day, for the rest of the days id like to see Positano, Praiano, Amalfi, and Furone. Some research I have done I noticed that I have to take a train into Napoli Station then ferry to Sorrento. I go to Capri from Sorrento? Then from there do the rest of the coast over the 3 days. Then I head to Rome for the last 3 days of my trip. Where should I leave from to go to Rome? Will I have to go back to the Napoli station then go to Rome? We are planning a trip to Rome the first week in December but I was considering doing a couple nights in positano at the end. Will anything be open? Is it worth a visit in winter? Positano is amazing all year long. We had a nice trip and spot some good views. Amazing landscapes and food. 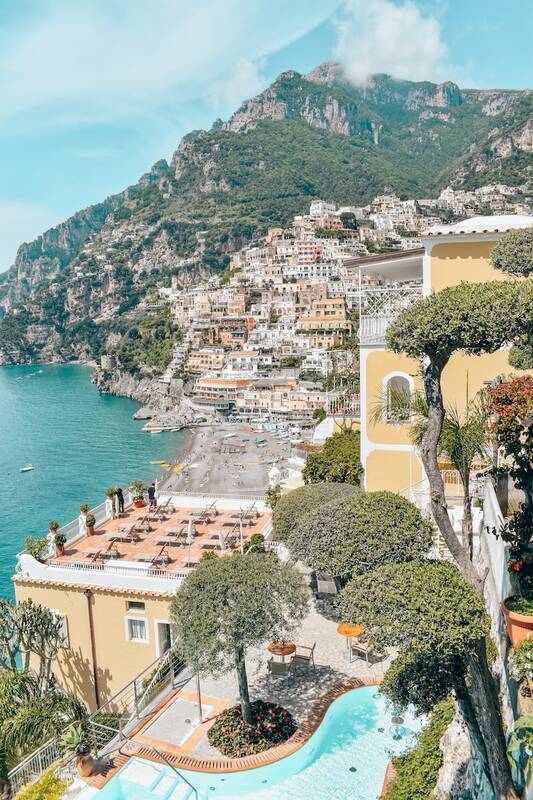 I’m going to Italy in 3 days for my honeymoon and have been feeling anxious about booking 4 nights in Positano (my husband gets very antsy). Thank you for reminding me drinking rose on the beach is an activity. We would be great friends. Rosé on the beach. Rosé anywhere! Yes, we could be best friends. We have been to Positano before. This May, we are staying on the Island of Ischia this time around and then in Minori. 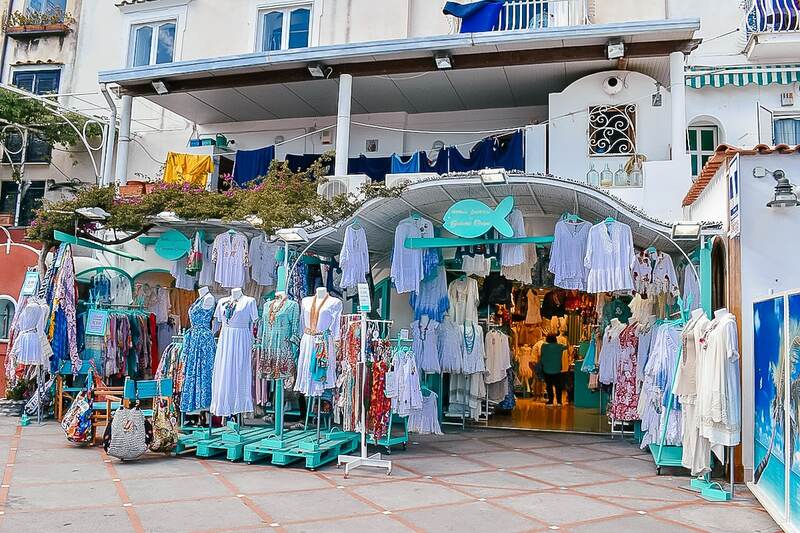 Looking forward to a day in Positano…. and looking forward to Rosé from Puglia, Sicily, etc. I’m not picky. Thanks for sharing these tips! Do you remember how long the sun stayed on the beaches in Positano? Ideally I want to explore Positano in the morning and then go to the beach in the afternoon, but based on its location I imagine the direct sunlight to leave around noon. Any advice on this will be helpful. Thanks!